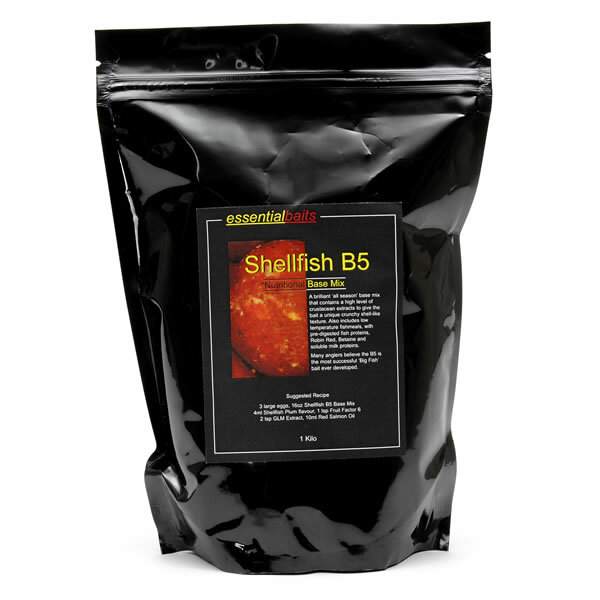 Base Mixes : Essential Baits, Quality with a BIG difference! 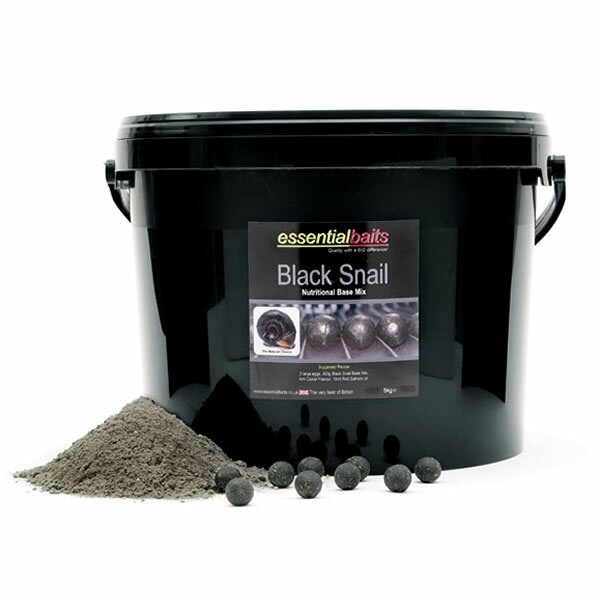 The full range of Essential base mixes have been developed with quality, attraction and nutrition foremost in mind. 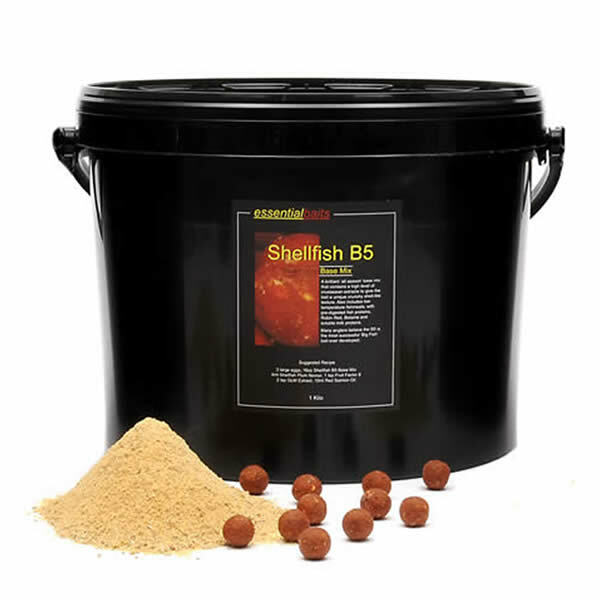 We can proudly say that without any reservations, these are the best ‘food baits’ currently available. 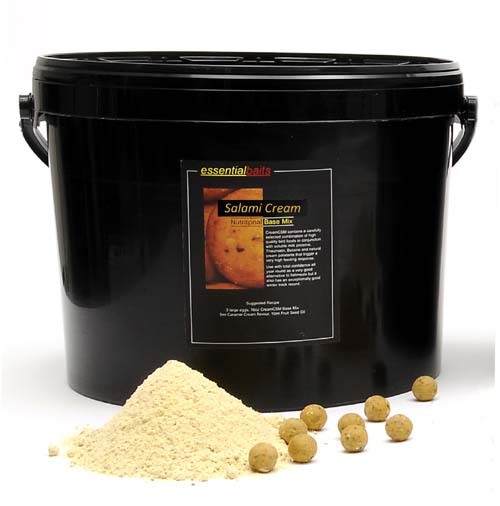 The advantages of a well balanced nutritional food bait have been proven time and time again, and of course, carp have grown big due to their ability to recognise a good food source. 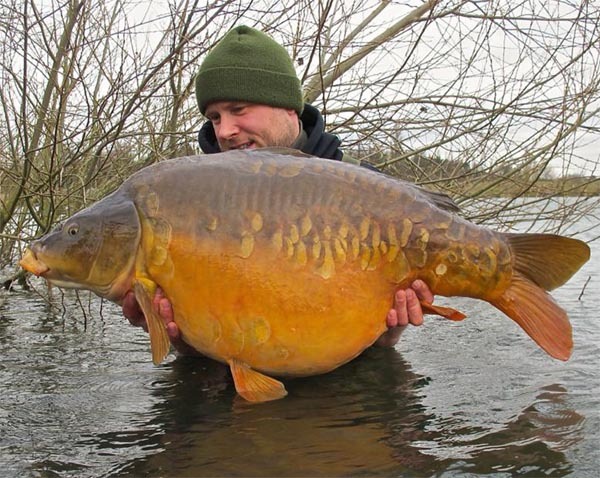 They live within an environemnt that surrounds them with natural food, and it stands to reason that if we offer them a food that competes favourably against their natural food availability, the better your results will be.